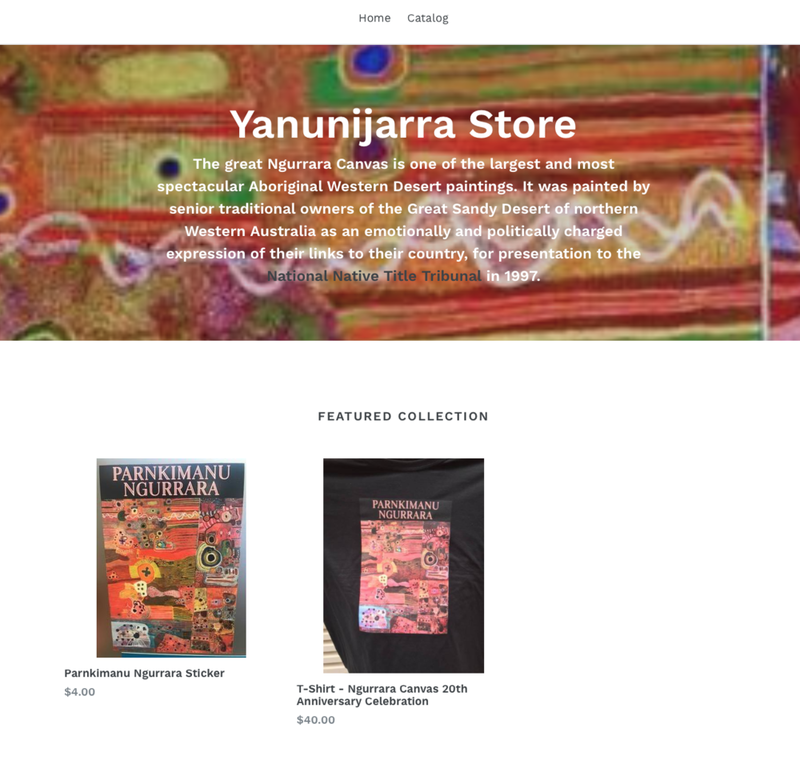 Yanunijarra have just launched our online shop! We're currently selling stickers and t-shirts from our Parnkimanu Ngurrara celebration, and will soon have bush scarves and bush products for sale too. Check it out by clicking the picture on the left.